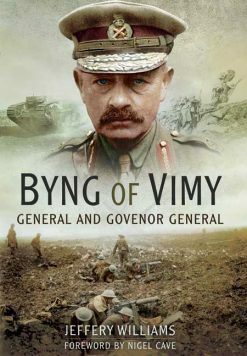 In the flood of Great War memoirs published during the Great War centenary, Jim Maultsaid’s stand out from the crowd. 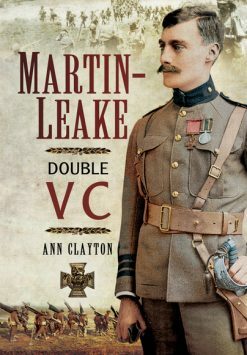 This is the first volume of a soldier’s eye view of life in the front line, that is made even better by the quality of the illustrations that were created by the author himself. A unique perspective told in the words and illustrations of someone who was there , on the front line. Although an American citizen, Jim Maultsaid’s parents were Irish and he lived in Donegal. He joined the Young Citizen Volunteers, a group drawn from the ranks of clerical and professional society, at the outbreak of war. Although he left school at age 13, the author was naturally gifted in both writing and drawing, with a great eye for detail, and has often been described as the unofficial war artist. 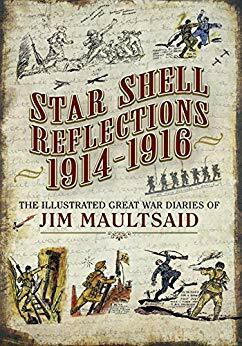 Jim’s personal style of writing is engaging, and along with his sketches and illustrations, which are witty at times, takes the reader on a journey through not only the dark days and misery but also reveals the gritty humour that helped him and his ‘chums’ cope with the horrors of life in the trenches. 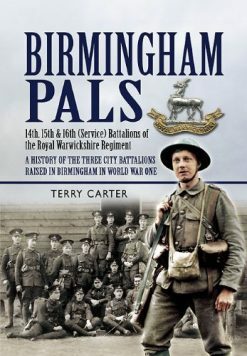 The diaries offer in words and illustrations, a true insight into the thoughts of the ordinary soldiers, and are filled with untold stories from the Great War, covering aspects that have never been addressed in other books. In particular there is new light shone on the Chinese Labour Corps, where Jim served as Captain, after he was certified unfit for active service due to his wounds. 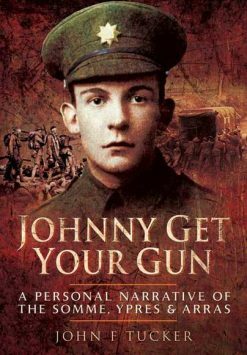 The book has great historical and educational value, and will give those of all ages a real understanding of how this brave generation faced war, and how they struggled to survive.